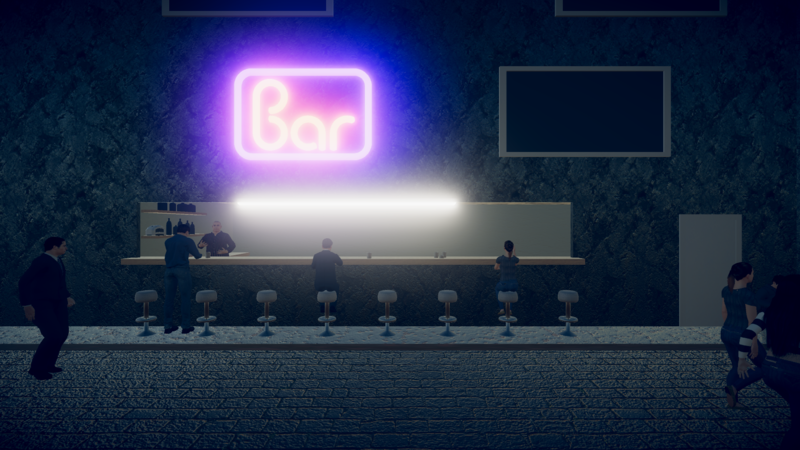 This is just a test scene, hoping to turn it into a game, but it might turn into a walking simulator. 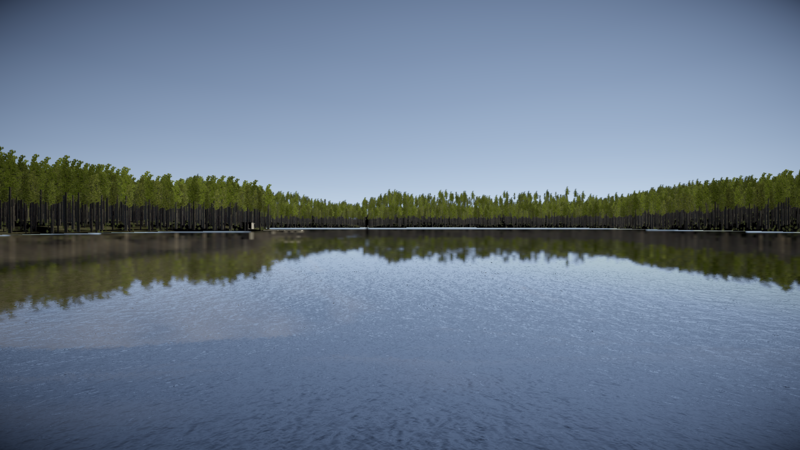 This is a forest I made, it was inspired by Loch an Eilein which is a lake up in Scotland. I am hoping to turn it into a VR exploration game.